I remember receiving my first bottle of perfume when I was about 13 or 14 years old. 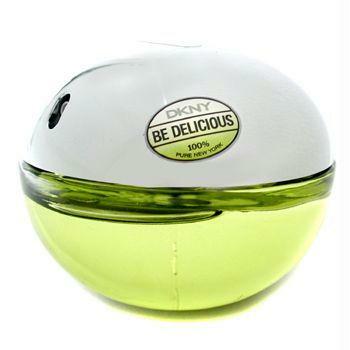 It was the original DKNY fragrance for women. Since then, I've always worn perfume, every single day. Mostly, I prefer floral and fruity scents, but I'm willing to give others a try. 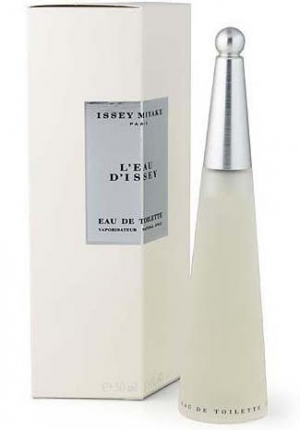 This was my very first perfume, and to this day it remains my favorite. I think mostly because of the carefree and simple time I associate it with. 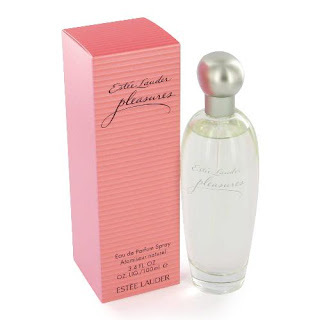 My sister once got this perfume for my mom, and I just loved it so much that I got myself a bottle last year. I don't think I've ever gone through a bottle of perfume faster than I did this one. Love it! This is obviously very fruity, hence the apple shape of the bottle. I think it's one of my ultimate favorites for summer. I think I once stole this one from my mom... or did she give it to me? I'm not sure. I wore this in my final year of university, and every time I smell it now, it brings back so many amazing memories. I used this perfume a long time ago, I think when I was still in high school. But it's on my list again for this summer for sure. Clearly, I'm a big fan of DKNY fragrances. This one is incredible! Perfect for spring and summer. This is the one I'm using the most at the moment. 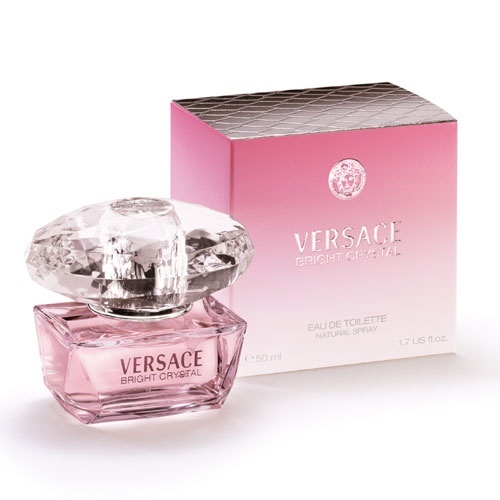 I'm just in love with this perfume and will definitely repurchase it when I run out. Even though I've never owned this perfume, it is one of my favorites because it reminds me of my mom. This has been her favorite for years, and just smelling it can take me thousands of kilometers over the ocean and make me feel like I'm with her. This is another one I've never owned, but reminds me of one of my best friends and our adventures in Hong Kong and Thailand during our first year living in Taiwan. This is one of the perfumes that I'm dying to try out. 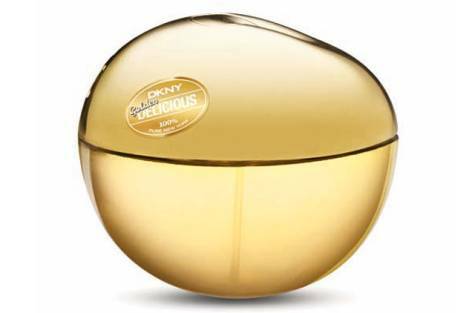 Because I love most of the DKNY fragrances so much, I'm almost sure that I'm going to like this one. #7 is my all time favorite! Clinique Happy is my favorite! clinique have some of my favorite scents ever! burberry is my favorite designer of fragrances. Lovely blog! 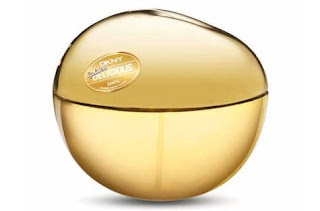 I also want to try the Gold DKNY fragrance. I've heard great things about it. 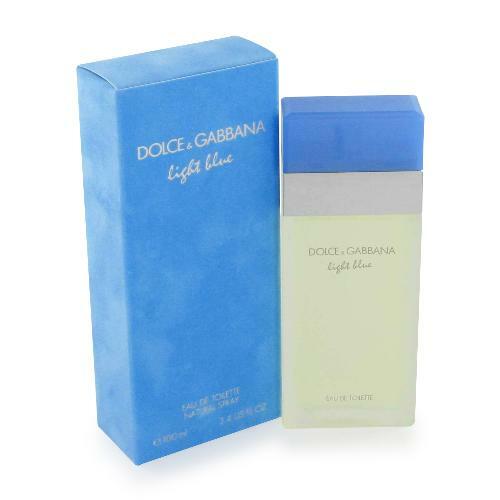 My Mum loves D&G Light Blue. I love fruity citrus fragrances, sometimes perfume bothers my allergies so I have to go with mists. I will have to check some of these fragrances! The quality and notoriety of Coach Handbags has overflowed into another division of the world popular tote structure monsters, Kerry Washington Skin Cream Coach Perfume and Beauty. There are a few fragrances and beauty things to look over this line of items.